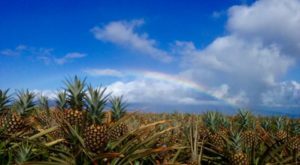 The Valley Isle is a place of uninterrupted natural beauty, and nowhere is that more true than upcountry Maui, on the slopes of Mount Haleakala. 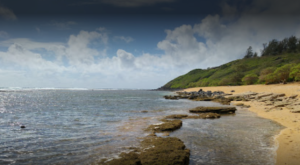 While it is easy to say that this area of Maui, comprised of Makawao, Pukalani, Kula and Ulapalakua, is known for its magic landscapes and stunning vistas, there are some killer attractions to check out while you’re there. 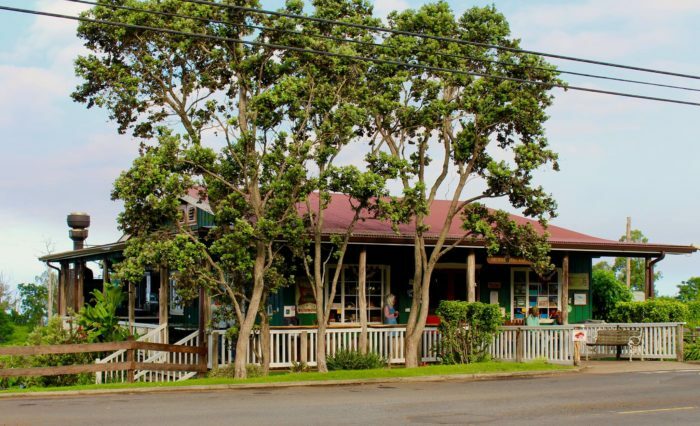 From wineries and farms to restaurants and shops, these 13 gems hiding in upcountry Maui are sure to impress. 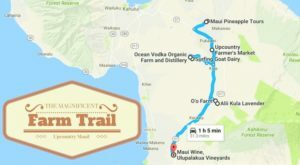 Upcountry Maui, near Mount Haleakala, gets a great deal of rain, resulting in lush, green scenery, and flourishing lavender at the Kula Lavender Farm. But the beautiful, fragrant lavender isn’t the only thing to see at this gorgeous farm – visitors will also be rewarded with panoramic views of the entire western half of the island. 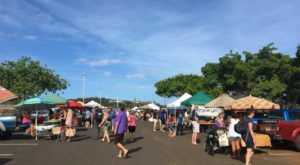 As Maui’s oldest living farmers’ Market, this weekly marketplace has been operating for more than 40 years at various locations – and is currently held every Saturday from 7 to 11 a.m. at the Kulamalu Town Center. 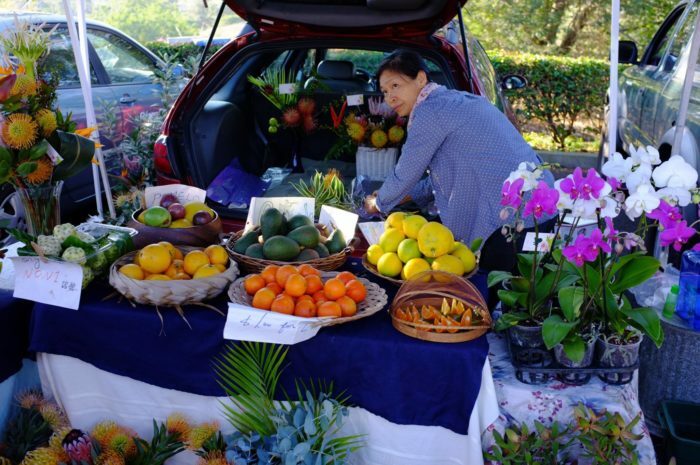 Attendees can find a variety of locally-grown produce, fresh seafood, chilled coconuts, tropical flowers, local honey, breads, candles, gifts and much more. The word Pukalani translates to "Entrance to Heaven in Hawaiian," and that is exactly what you'll get at this 18-hole, par 72 gold course located in upcountry Maui. 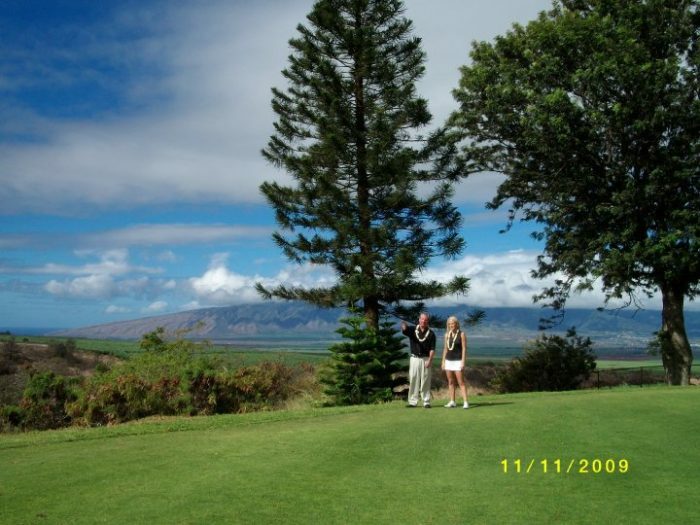 While on the course, golfers will be rewarded with stunning views of the Pacific Ocean, as well as the lush Valley Isle. 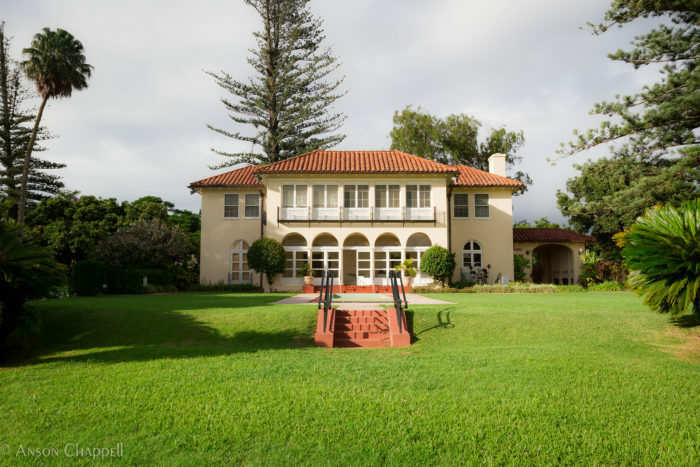 In the shell of what was once one of Maui's oldest sugar mills, you will find this nonprofit visual arts center that was opened in 1934, and offers everything from artist lectures, exhibitions, and tours to events, classes, and workshops for those of all ages. Don't forget to take a stroll around the stunning grounds before you leave. 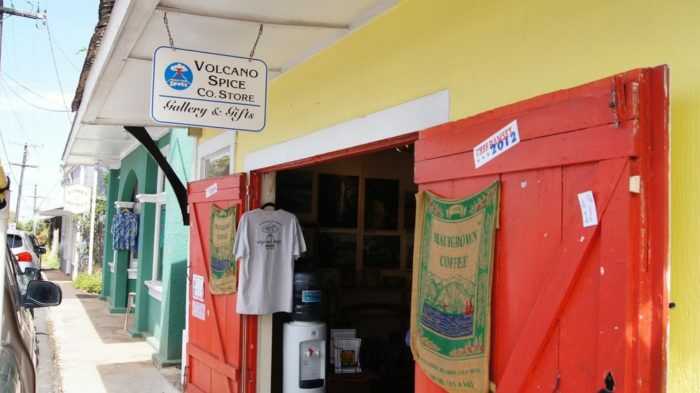 Anyone who loves to cook - regardless of skill level - should check out Volcano Spice Company for delicious gourmet seasonings, hot sauces, and even vanilla made in Maui. 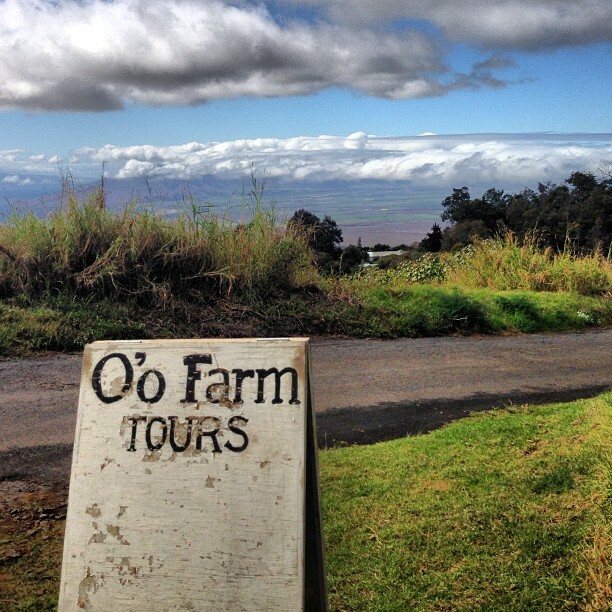 For an incredible farm-to-table experience in a setting reminiscent of a fairytale, head to O'o Farms for their wildly popular morning "Seed to Cup" tour where guests learn all about the coffee that is grown and roasted on site. If coffee isn't your thing, the lunch tour gives patrons an opportunity to harvest and create a beautiful salad to accompany their lunch. 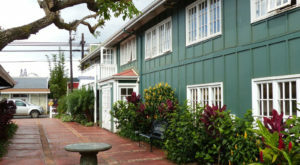 While there are many art galleries to visit in the charming Makawao, Hot Island Glass is a must-visit. 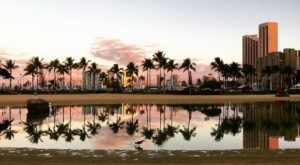 For a one-of-a-kind souvenir, look no further than this glassblowing gallery and studio where guests can watch talented artists create Hawaiian-inspired art. 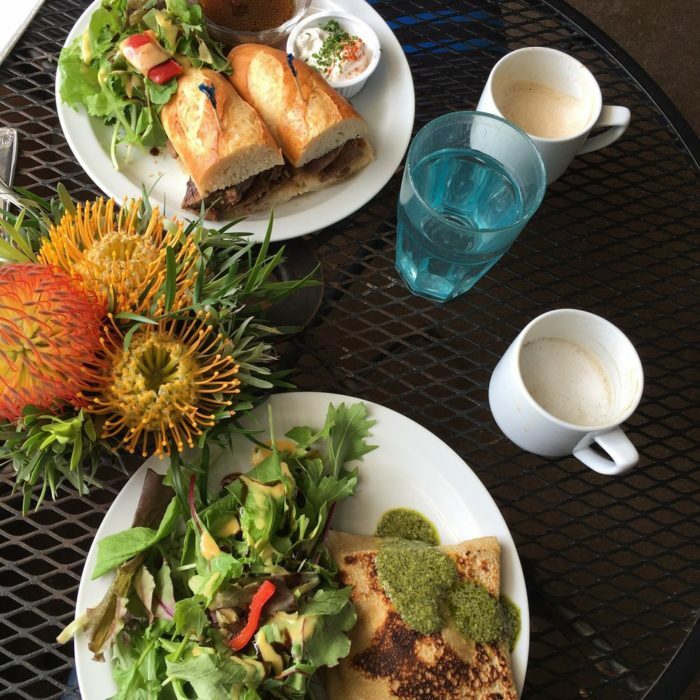 Nestled in the heart of Kula is La Provence, a family-owned restaurant and bakery known for serving up some of the greatest French cuisine - and pastries - you will find in all of Hawaii. 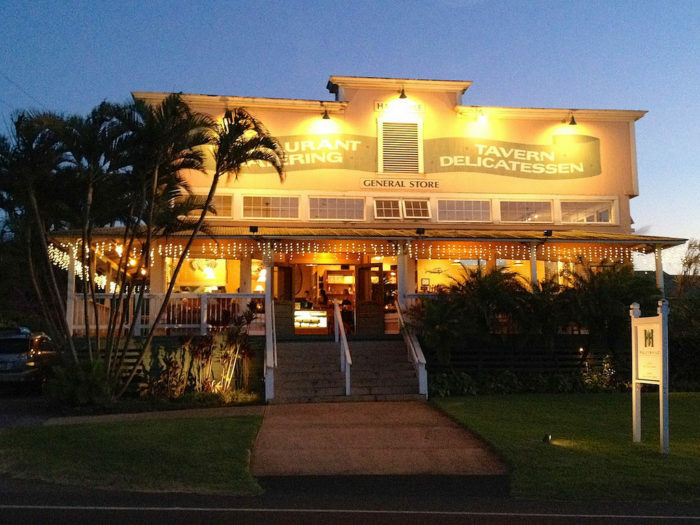 Be sure to request seating in their outdoor garden patio, a beautiful and quaint space that is sure to give you an unforgettable dining experience. 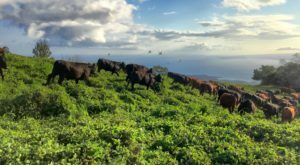 Combine Paniolo style and history with locally sourced food and unique gifts and you have Ulupalakua Ranch store, an upcountry destination that is bursting at the seams with charm. The shop was once merely a pit stop for those visiting the nearby winery, but has since become a destination for mouth-watering burgers made from beef, elk, and lamb. 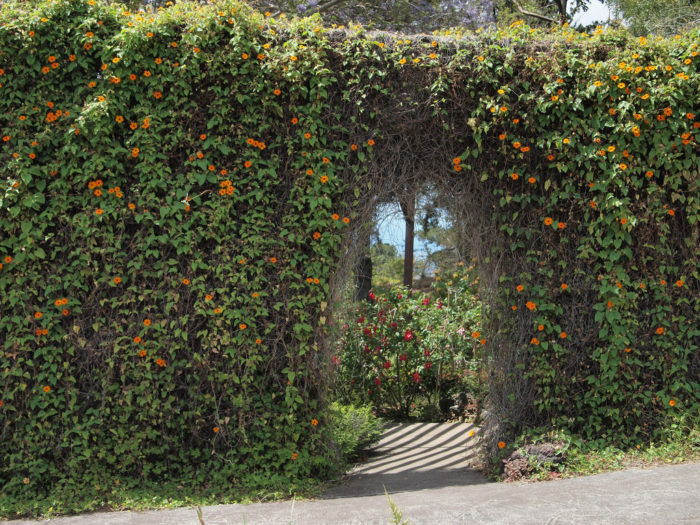 Founded in 1977, Kula Botanical Garden is Maui’s first public garden, and features eight acres of beautiful flora, including an aviary, a koi pond, waterfalls, and covered bridge. 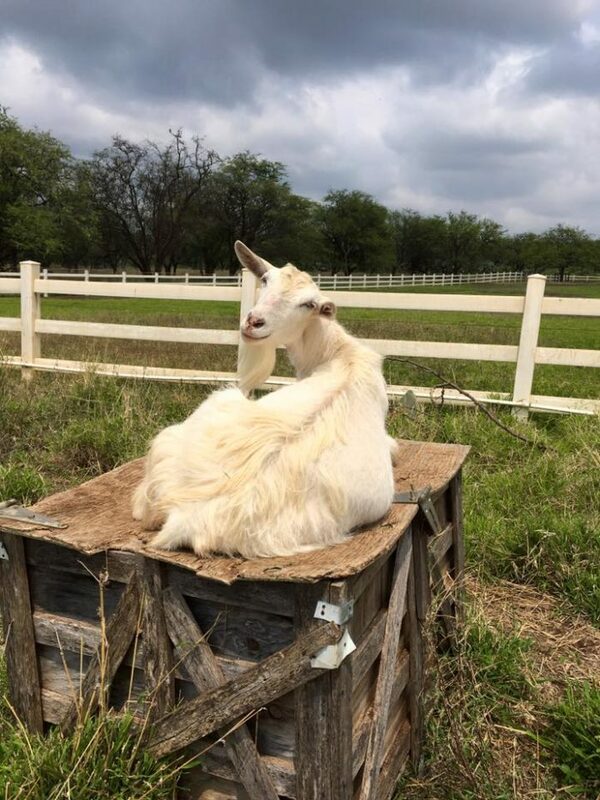 Producing more than two dozen varieties of goat cheeses, many of which have won national cheese awards, Surfing Goat Dairy is one of only two goat dairies in Hawaii, as of 2014. 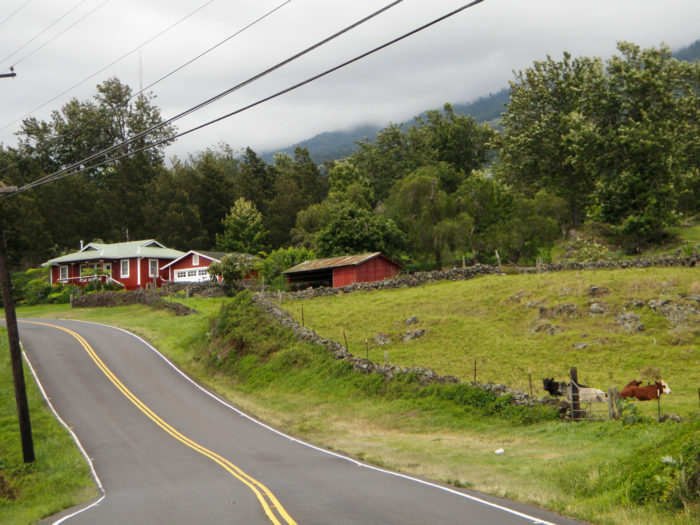 Located on the slopes of Mount Haleakala, the 42 acre farm was founded in 1998, and offers tours to visitors. 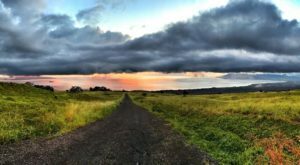 If you’re planning a trip to Maui, don’t forget to drive the Hana Highway, check out this adorable beach town, and visit the summit of Mount Haleakala for sunrise or sunset.